Rated 2 out of 5 by NanaK from like the style Liked it at first but had only had them for two weeks and the underwire started poking through so not real happy with them. Rated 1 out of 5 by Disappointed in Calif from DO NOT BUY THIS! Bra was not sized correctly. Don't waste your time and money. 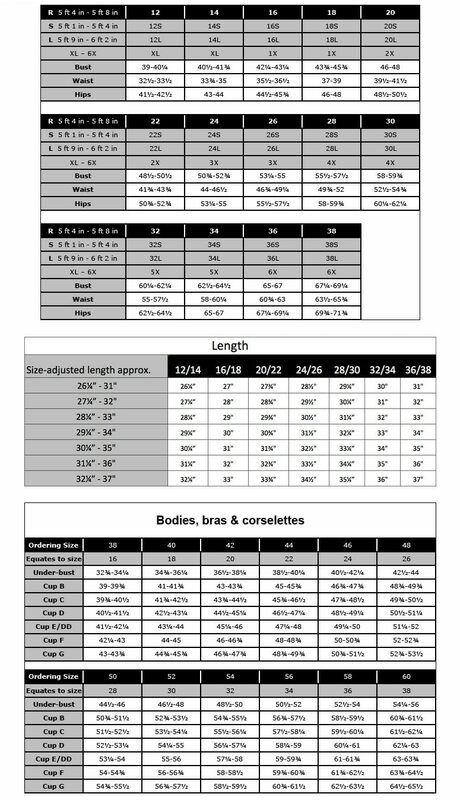 I purchased a size 48 but it measured only 39 inches. Rated 1 out of 5 by Cynderama from Made for much larger woman I ordered my normal size but the cups were huge. The were not comfortable. Returned both bras. Rated 1 out of 5 by jbhv from Terrible bra This was the most uncomfortable bra I ever tried to wear. Rated 2 out of 5 by MrsG from uncomfortable I tried to wear this bra twice. The sides just kept slipping up, so it was so too uncomfortable for me to wear. Larissa Picot Trim Soft Cup Underwire Bra is rated 2.0 out of 5 by 6.